Industry consolidation, lower interest rates and the weaker dollar are among the factors propelling gold miners and the related ETFs higher this year. The U.S. Global GO GOLD and Precious Metal Miners ETF (NYSEArca: GOAU) is participating in that upside with a year-to-date gain of almost 11%. GOAU, which is almost two years old, tracks the U.S. Global GO GOLD and Precious Metal Miners Index (GOAUX). The fund differs from traditional gold miners ETFs in that it “provides investors access to companies engaged in the production of precious metals either through active (mining or production) or passive (owning royalties or production streams) means,” according to U.S. Global. While many traditional gold miners ETFs emphasize exposure to miners of bullion, GOAU’s exposure to royalty companies can potentially give investors a performance advantage. 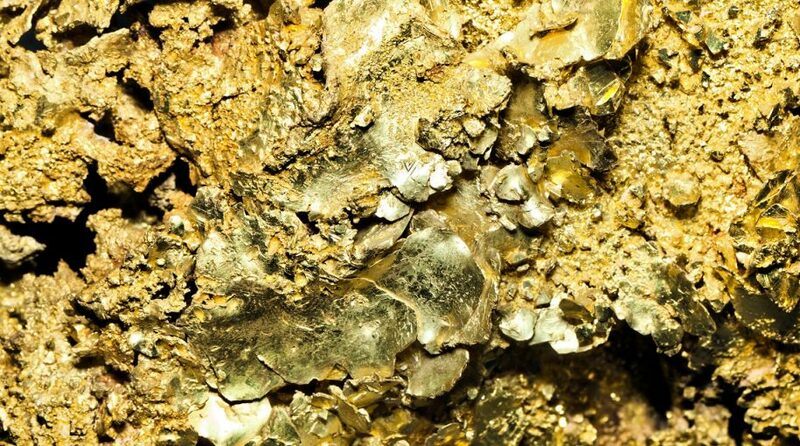 Unlike the other gold metal miners-related ETFs on the market, GOAU is a smart beta offering that tracks a specialized or rules-based index to help hone in on quality players in the gold mining space. GOAU’s underlying index is comprised of U.S. and international companies that earned at least 50% of their aggregate revenue from precious metals and categorizes components into four “tiers” of precious metals companies based on certain fundamental factors. Royalty and streaming exposure can help investors better manage many common risks associated with traditional producers, such as building and maintaining mines, among others. Moreover, the lower risk may help diminish risk since royalty companies have historically rewarded investors by increasing dividends at a faster clip than the broader equity market. For more information on the gold markets, visit our gold category.